Add extra heavy duty cotton trifold? 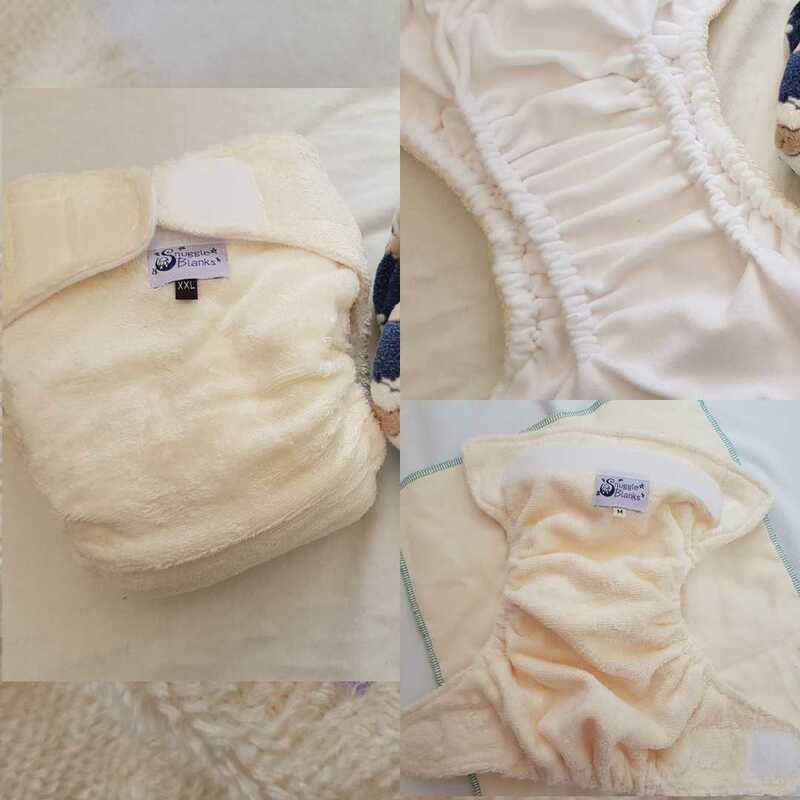 Soft cream bamboo terry outer and microfleece lining with gently leak-guards, make this an ultra comfortable and versatile nappy. The absorbent core in this version is fully removable as a highly absorbent cotton insert. Remove and unfold for faster drying time. Team with an outer wrap and boost with a trifold for a full Superwetter nappy solution. 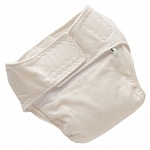 *one cotton trifold absorbent insert included as standard, but nappy is designed to accommodate up to three. For moderate to heavy wetters we recommend selecting the additional insert option in your trial kit. Superior to traditional nappies, our range of products offer ultimate comfort, high absorbency and affordability in one slimline package and will last you years. 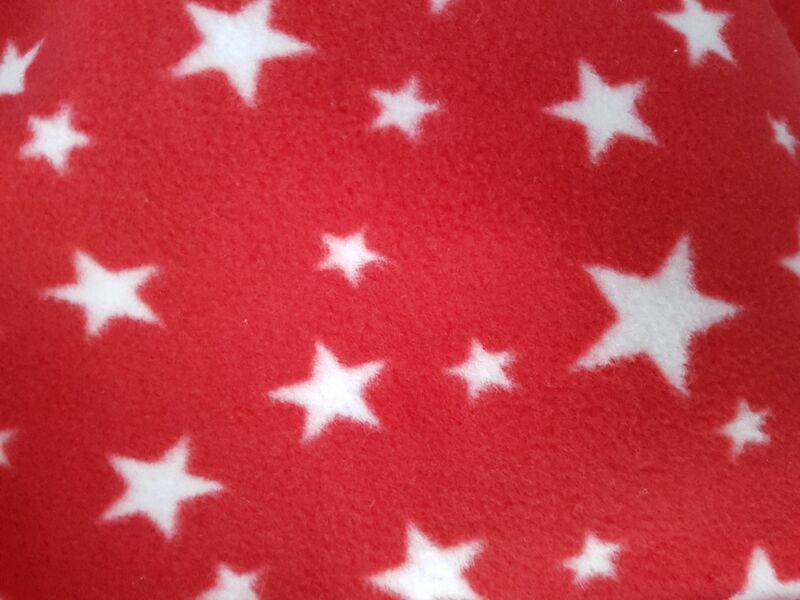 Handmade in the UK, by real people that care about your comfort and the comfort of your child. 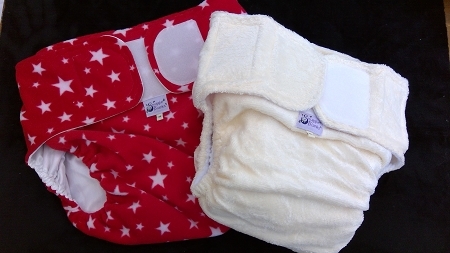 These nappies are amazing So comfy, absorbent and lovely colours! My son can out wee lots and lots of nappies designed for "heavy wetters" but these keep him dry all night! 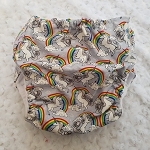 The best nappy i've ever worn and can not express how happy i am with my purchase. 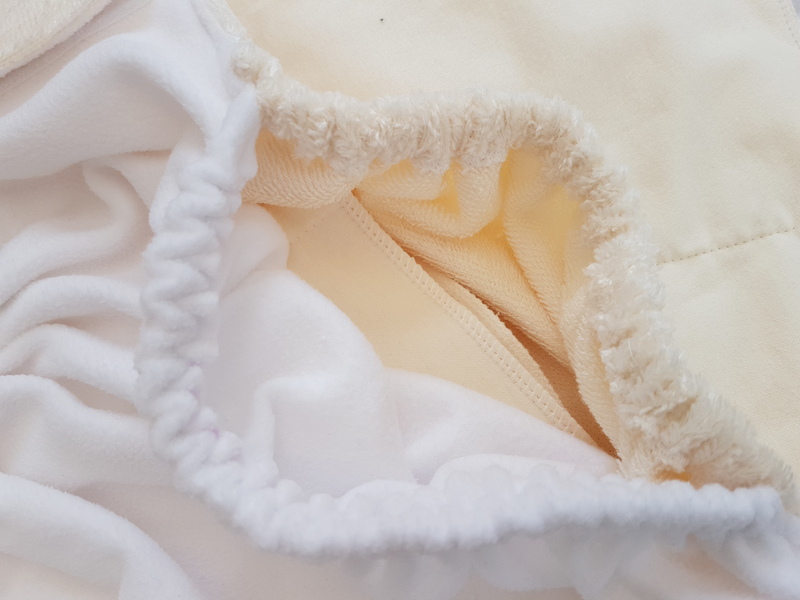 Great absorbancy and so comfortable to wear, so i now feel confident when leaving the house no matter what happens as there are no gappy nappy moments like there was with disposibles and the fleece/ PUL nappy wraps are so soft - will definitely be ordering some more. 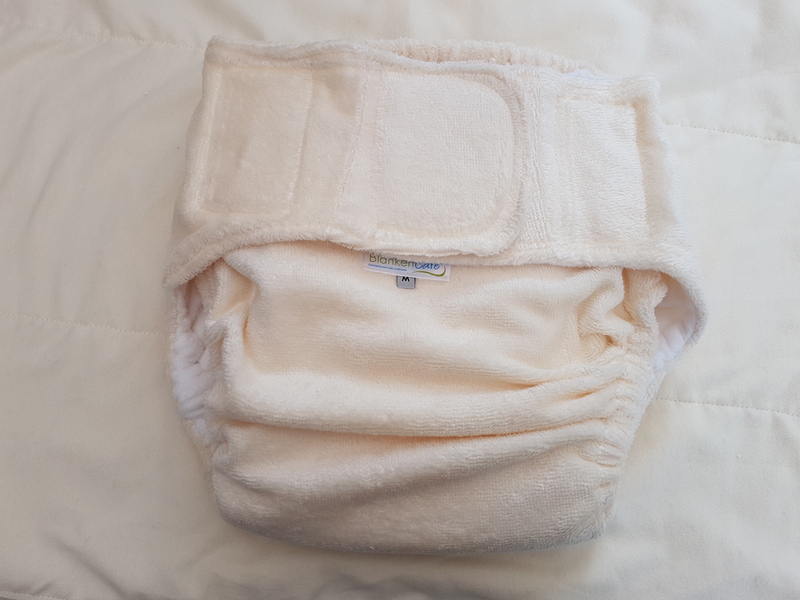 My husband and I have been using these Snuggleblank nappies for over a week now and I just have to say that they have been wonderful, super absorbent and the fit has been perfect, nice and snug but not too tight on our 12 yr old son, we use two inserts for night time use and that gets him right through without a need for a change, so he and us get a good night’s sleep, a big thumbs up here. We were told that if the nappies were fitted correctly they would be bomb proof, and as our boy is a heavy wetter and tends to move his bowels during the night they would have to be, we needn’t have worried as the nappy contained both perfectly, those two internal leak guards are a genius design, as they channel the wee and contain the poo in the centre of the nappy, which makes for an easier morning change and clean-up. 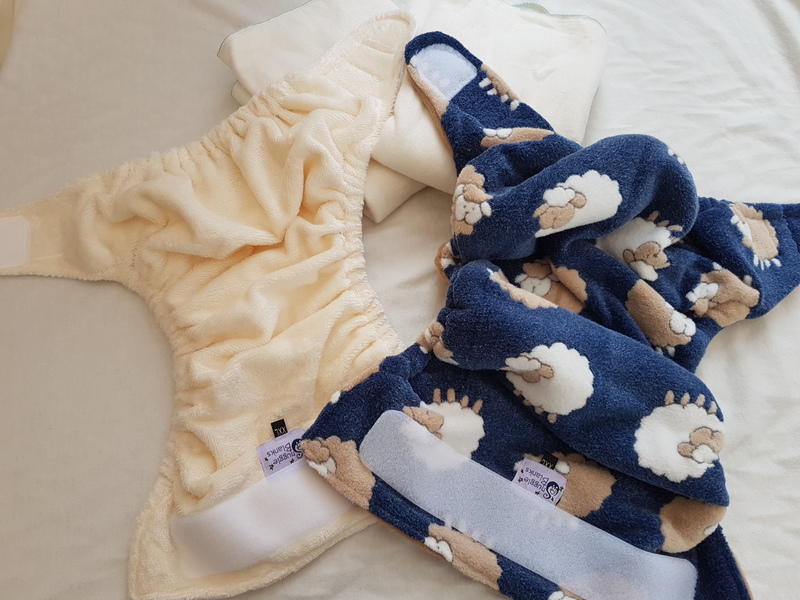 These nappies are just a world away from disposables, no more wet / messy sheets to deal with come morning, just a dry bed and a happy boy, he also just loves the soft water proof covers with the animal and bright colours on them. The design and quality of these nappies and covers are a 10 out of 10. Thanks Vicky, for bringing such wonderful products to the market. The best nappy there is! 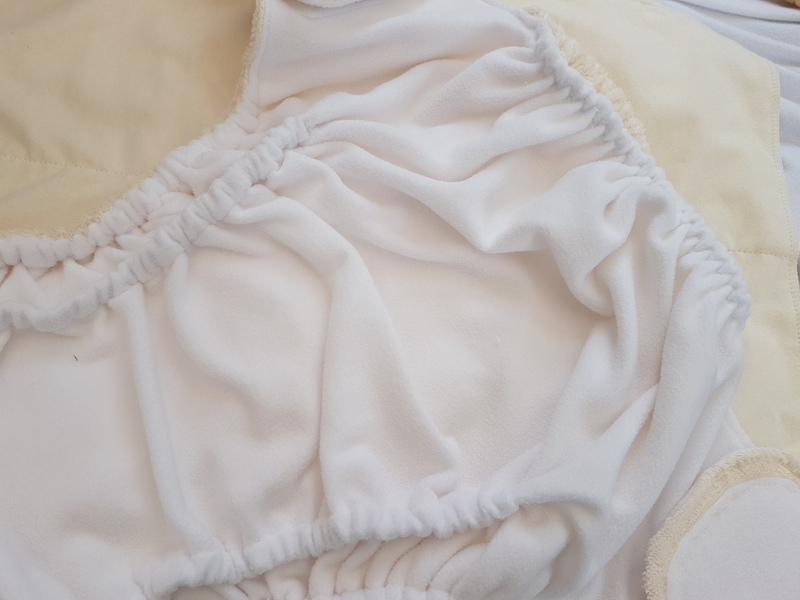 I have tried nearly every nappy available for my son who's a heavy wetter and this is by far the most absorbent I've ever had, can easily last 12+ hours wish I tried them sooner!